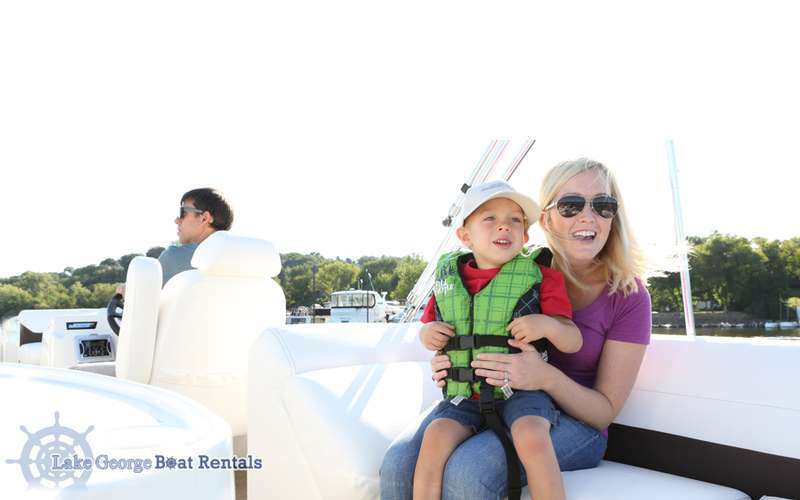 Since opening the business several years ago, Sean and his wife Melissa have been doing just that with their pontoon boat rentals. 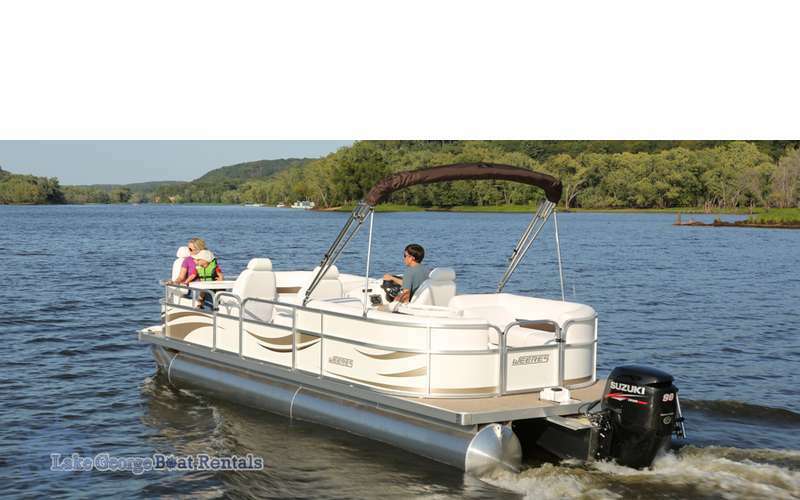 They have built a reputation for exceptional customer service and have developed a friendly, helpful staff to serve you. 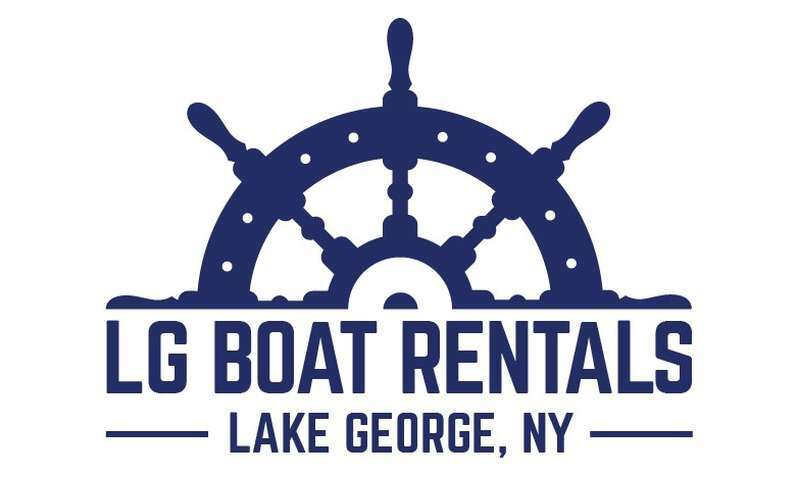 Boat rentals on Lake George have been the family business since the 1960s, and Sean grew up being on the lake. 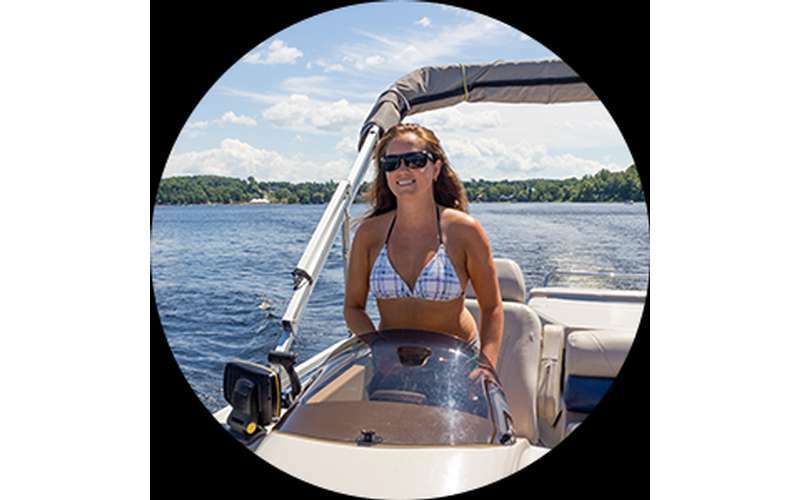 It was a natural transition for Sean to purchase part of the business and expand his own niche with pontoon boat rentals, and they now have 30 boats. 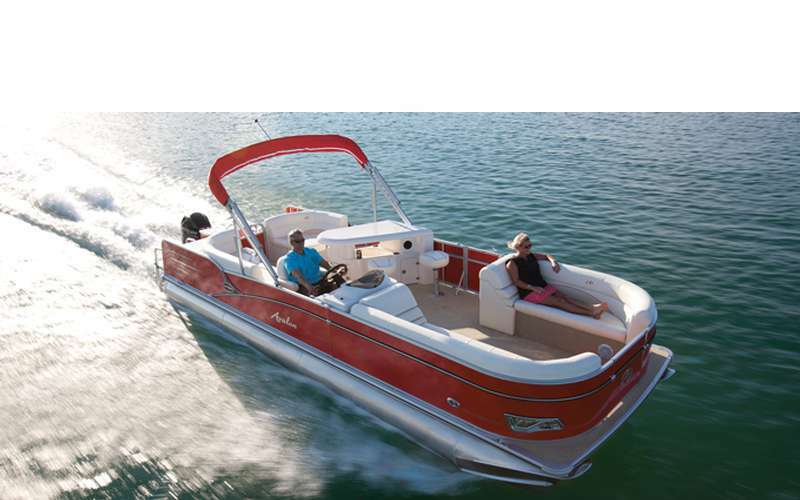 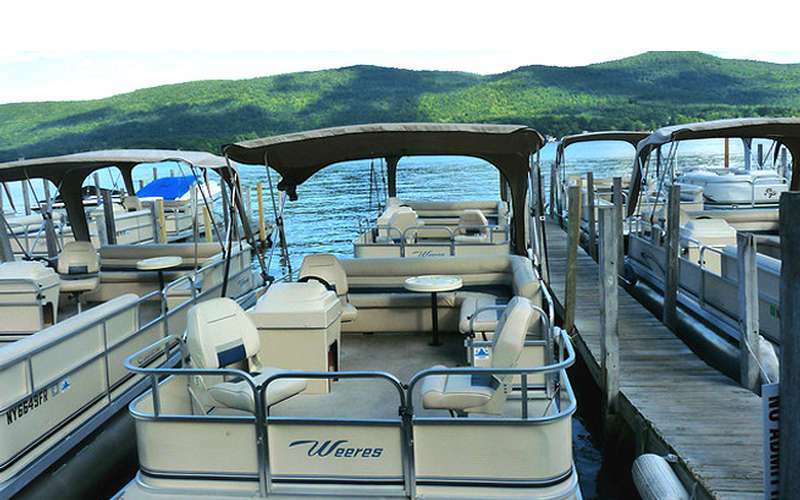 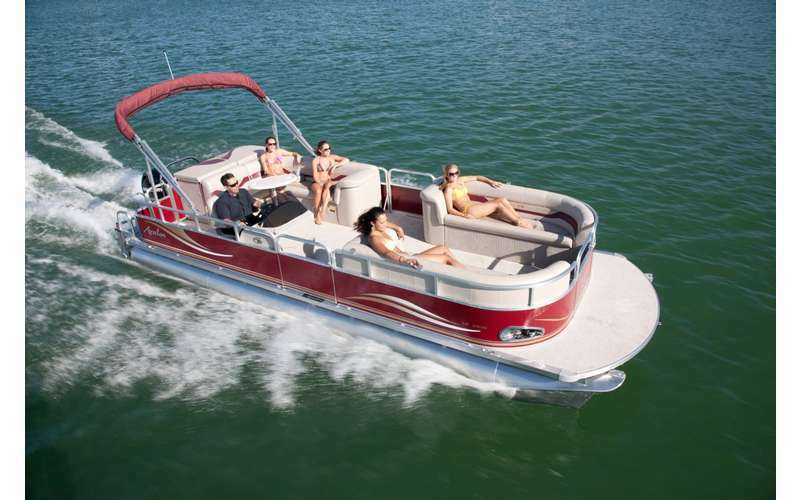 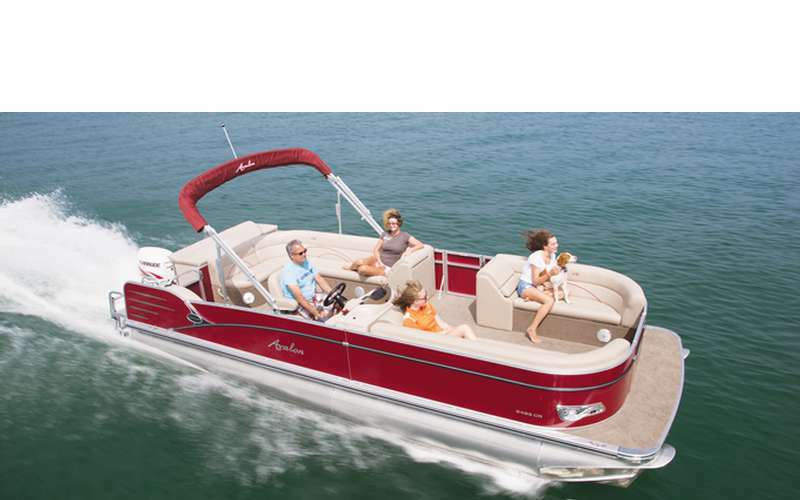 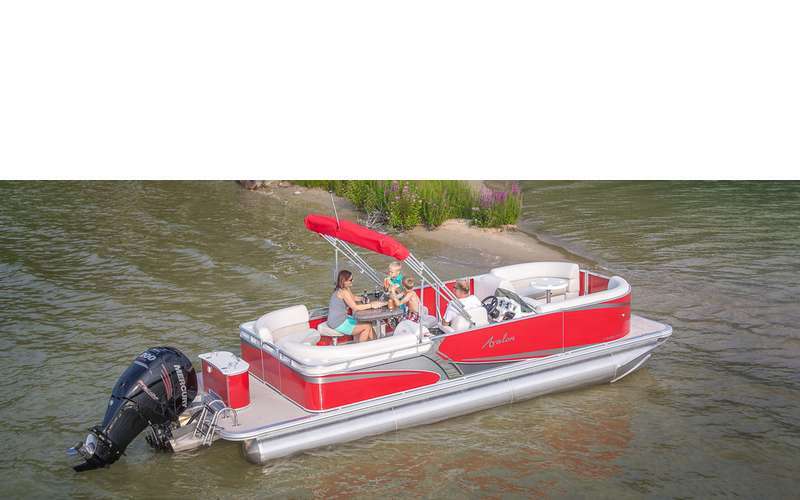 The Quirks enjoy the family-oriented appeal of the pontoon boats, especially since they have two small children. 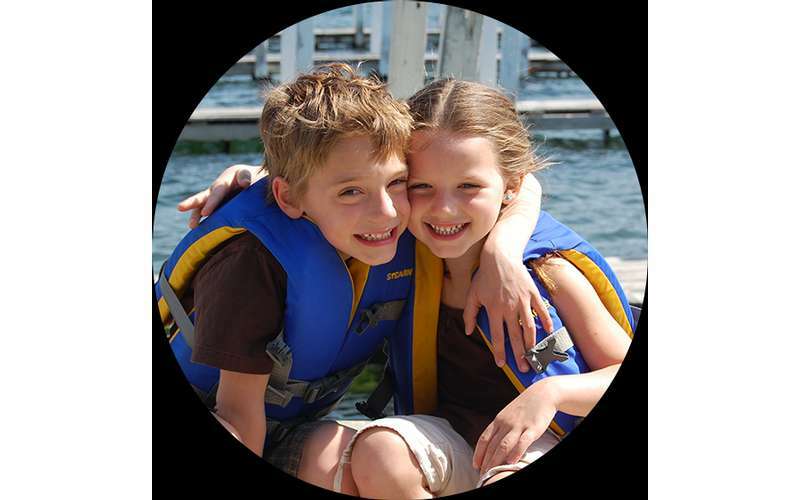 They take safety very seriously.